Jadir Barbosa (JB) and Everson Maciel will be directing all programs. 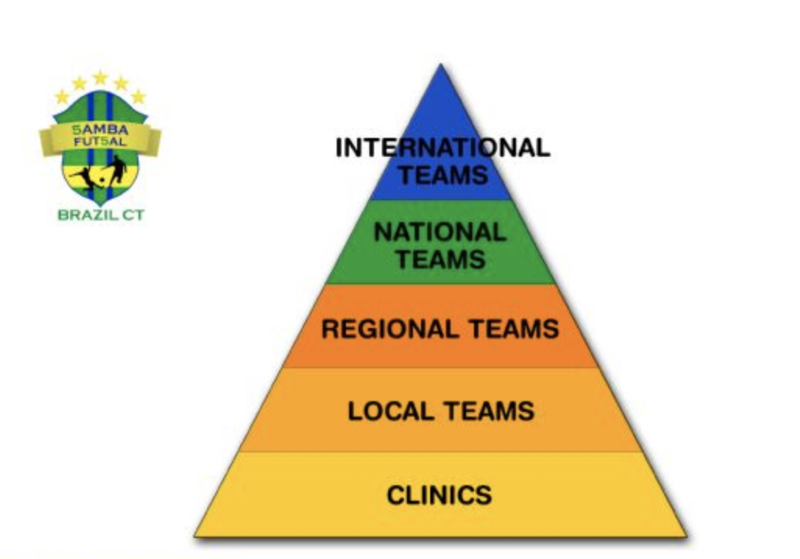 BRAZIL CT is proud to announce our SPRING futsal training program for the 2019 season! Our main goal with this program is to develop futsal techniques to our players. All practices will focus on technical tactical games to develop crucial futsal skills for our players to perform in a futsal team. This training will prepare players for our National Team ID tryout, which will happen on May 17th.